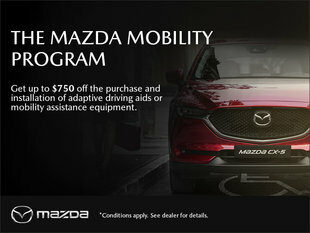 Our special offers at Centennial Mazda are designed to help you save money whenever you come in and visit our dealership or are in need of one of the numerous after-sales services. 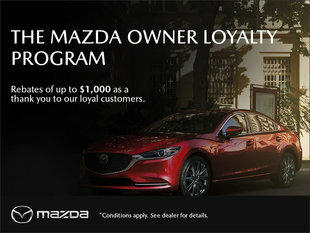 At Centennial Mazda, you will enjoy great service, but you’ll also save money with our in-house promotions as well as our manufacturer special offers. 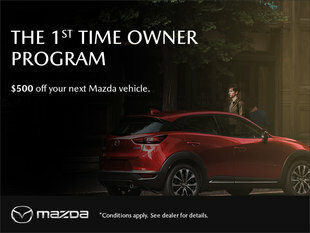 At Centennial Mazda, our special offers help you save on maintenance and repairs, genuine Mazda parts and accessories, Mazda detailing, winter and summer tires, and so much more. 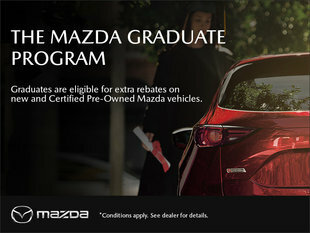 We can also help you save money on new and pre-owned Mazda vehicles with our special offers and generous financing and leasing incentives. 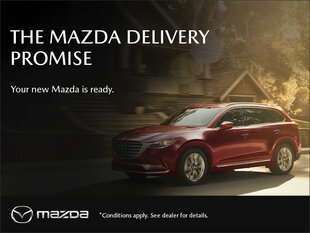 To learn more about Centennial Mazda’s special offers, contact us today.